They always say that pregnancy does weird things to one’s body. Then they proceed to list things like constipation and heartburn and stretch marks – the same things that everybody lists… the things that really aren’t so weird when you think about it. Where are the truly weird symptoms? The ones most people never have excepting the few who scour the Internet for someone to relate to. It’s not unusual for me to get swollen glands in my throat when I’m sick, and I’ve never thought much about it. But for the majority of the six months that I’ve been pregnant I’ve been dealing with lymph node swelling on the right side of my neck, sort of under my ear. I’ve never noticed swelling there before. The doctor and blood work have confirmed that the swelling is no doubt indicative of the little colds I keep getting and possible pregnancy related allergies. Nothing to worry about. 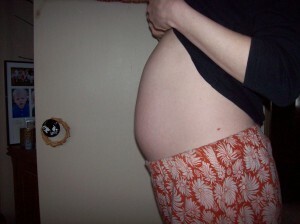 Still, it’s a weird thing that appears to be part of how my body reacts to pregnancy. 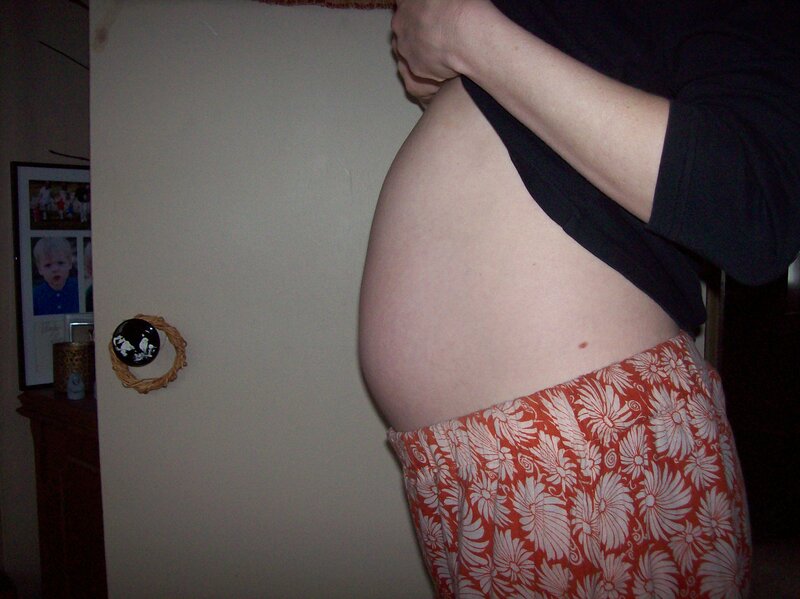 I’m fully aware of the round ligament pain that occurs with pregnancy. But I’ve noticed the muscles just under my rib cage and about an inch below my navel becoming less and less tolerant of poor posture and awkward positions. From what I can tell, the pain is duller, over a larger area and longer lasting than round ligament pain. They’re not painful, and I don’t seem to have an infection, but my ears have been full to varying degrees for months. Mom Brain is real, so it seems. 36 minus 20 took me a long pause and a helpful hint from my sister. I also can’t remember why I went from the living room to the bedroom on a regular basis. Sorry boys, but this is one of the truly gross ones. Because of the hormones, pH and general sensitivities of pregnancy, one’s lady parts are more susceptible to problems like yeast infections and bacterial vaginosis. From what I understand, these infections are relatively common and harmless, but should nevertheless be reported to your doctor and taken care of to reduce any risk of complications. So those are the weird pregnancy symptoms that are at the forefront of my mind. If you’ve been searching for a new list of preggo problems you don’t anticipate, I hope these fun symptoms helped out a little. Having just been pregnant – I can confirm all of those ‘weird’ symptoms. No one ever told me about the hemis or the gassiness. I also pulled a groin muscle in my 5th month making walking, sitting, standing, living, pretty much unbearable. Hi Rachael! Oh yes… the gassiness:) How nice that the ultimate female thing one can do makes your body about as undelicate as it can get. Although, I love the thicker hair and will miss it after delivery. I’ve actually been vegetarian (technically pescetarian) for the pregnancy, though I’d been veggie for almost a year by the time I got pregnant. I’ve been really happy about managing to keep that diet. Sounds like it worked well for you too!